4 Bedroom End of Terrace House For Sale in Ilford for Offers Over £600,000. Fantastic family home with four large double bedrooms, and what a location close to shops, schools and transportation its simply not to be missed. 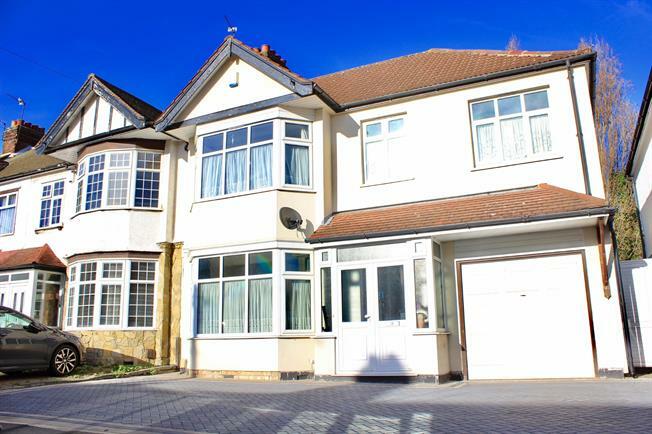 This large family home is bright and airy and has fantastic features with all spacious rooms. Large reception, utility, garage and off street parking for three cars. Fantastic schools are also located close by with the ever popular Ilford County grammar school a short distance away. This is not a home to be passed by!